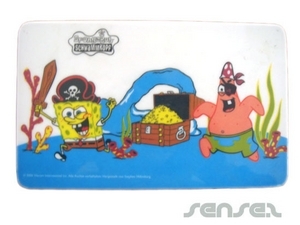 Nothing suitable in promotional kids room decor? How about custom branded kids plush toys, logo printed corporate liquid filled homewares or one of our promotional premium home wares? 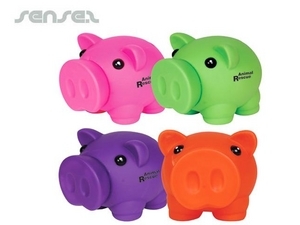 Keep the kids entertained at home with our innovative range of promotional home ware items. Cheap promotional sweets, branded lollys, promotional foods, corporate confectionery are ideal corporate gifts. 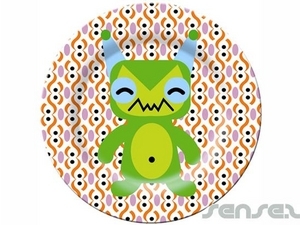 Promotional custom printed plates and chopsticks will keep the kids at the dinner table finishing off their vegetables - Dinner time has never looked so good! Memorable promotional door stoppers in the shape of a heel shoe and the words stop are fun and gimmicky - great for the home. 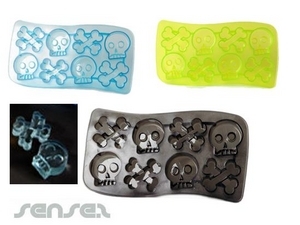 Branded silicone ice trays in the shape of skulls and bones are just too cute! Made of heat resistant silicone, they can also be used to make skull and bone shaped chocolates, cookies etc, as silicone is heat and cold resistant. Promotional i-Pod Accessories and mobile phone accessories will keep everyone entertained at home, in the car - complete entertainment almost anywhere! Promotional photo insert snow globes and snow baubles make great Christmas presents for the home.